Samsonite: Mineral information, data and localities. 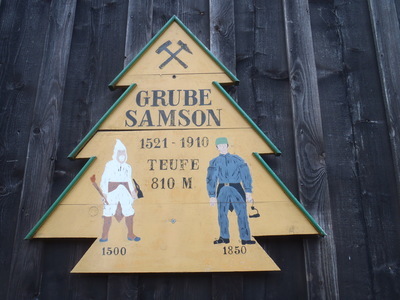 Named after its discovery locality, the Samson vein, Andreasberg, Harz, Germany. 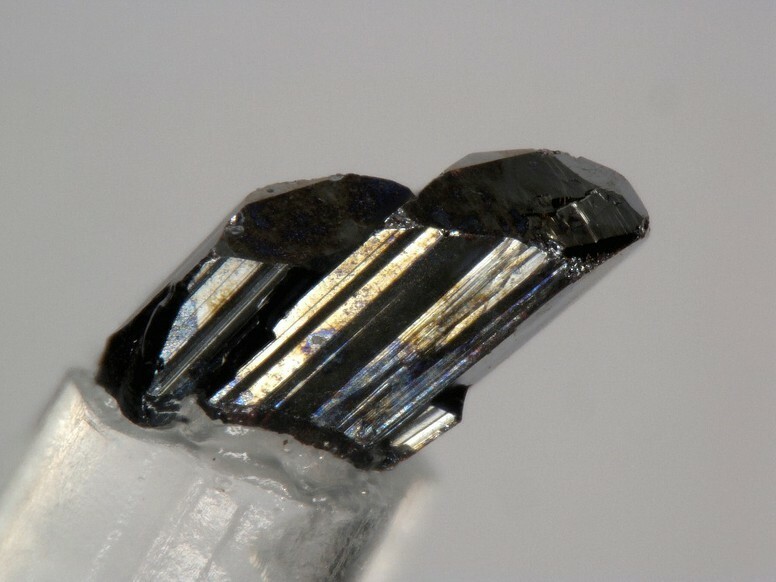 This page provides mineralogical data about Samsonite. 3d models and HTML5 code kindly provided by www.smorf.nl. Quartz 2 photos of Samsonite associated with Quartz on mindat.org. Proustite-Pyrargyrite Series 2 photos of Samsonite associated with Proustite-Pyrargyrite Series on mindat.org. Pyrargyrite 1 photo of Samsonite associated with Pyrargyrite on mindat.org. Werner and Fraatz (1910), Cbl. Min. : 331. Palache, Charles (1934), Contributions to crystallography; claudetite, minasragrite, samsonite, native selenium, indium: American Mineralogist: 19: 194-205; …(abstract): American Mineralogist: 19: 128 (1934). 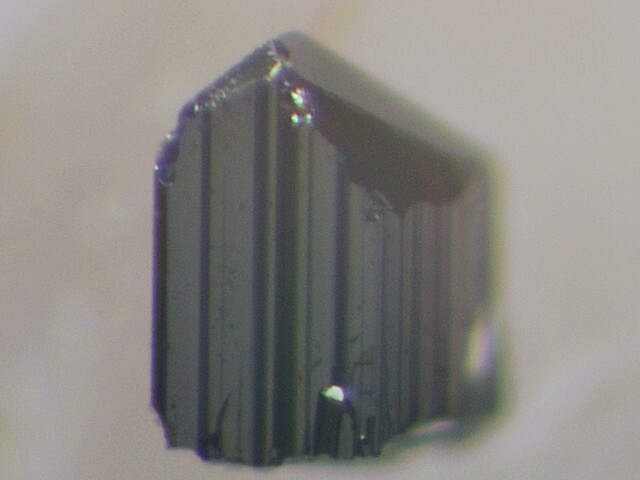 Frondel, C. (1941), American Mineralogist: 26: 25. Palache, Charles, Harry Berman & Clifford Frondel (1944), The System of Mineralogy of James Dwight Dana and Edward Salisbury Dana Yale University 1837-1892, Volume I: Elements, Sulfides, Sulfosalts, Oxides. John Wiley and Sons, Inc., New York. 7th edition, revised and enlarged: 393-395. Zeitschrift für Kristallographie: 140: 87-99. Bulletin of the National Museum, Prague (1997): 4-5, 172-176. Traill R. J. (1983): Catalogue of Canadian Minerals Revised, Geological Survey of Canada, Paper 80-18. P. 313. Ramdohr, Paul, 1969, The Ore Minerals and their Intergrowths, Pergamon Press, p. 779. 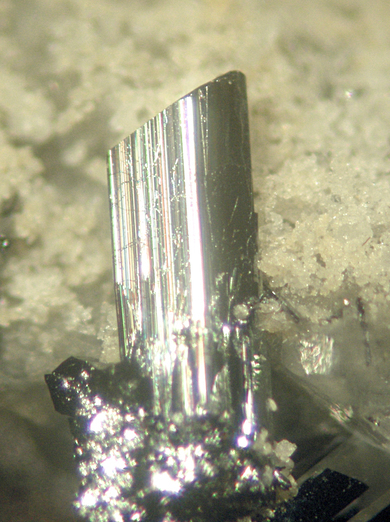 [GFF 118, A53; MinRec 33:168]; American Mineralogist (1998): 83: 1117.